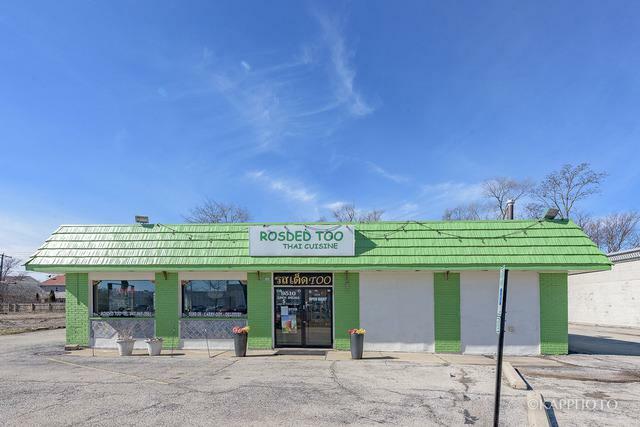 Ideal location to own your own business. 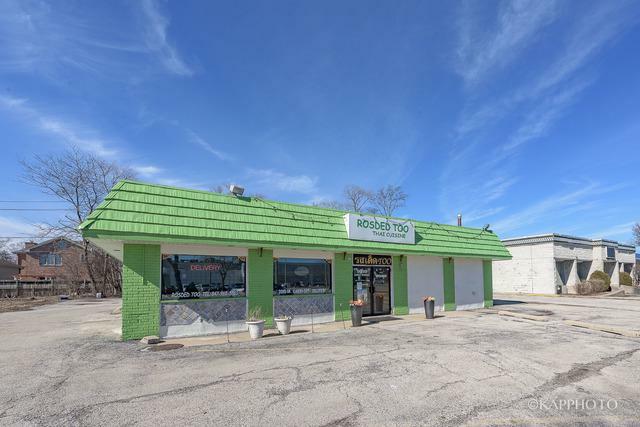 Established well-known restaurant business in the heart of Morton Grove business area. Busy corner with lots of traffic. 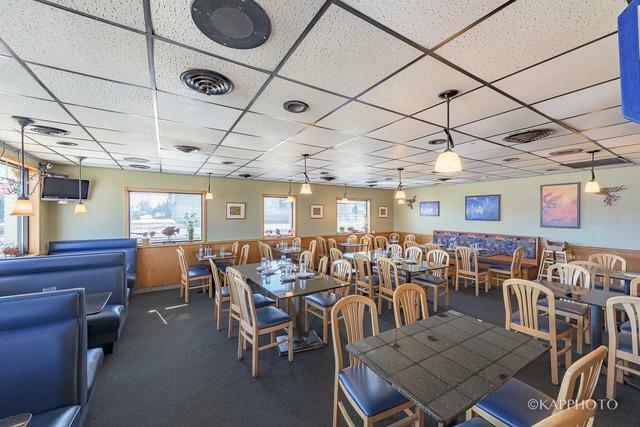 The restaurant features a 58-seat dining room & spacious bar/cashier station. 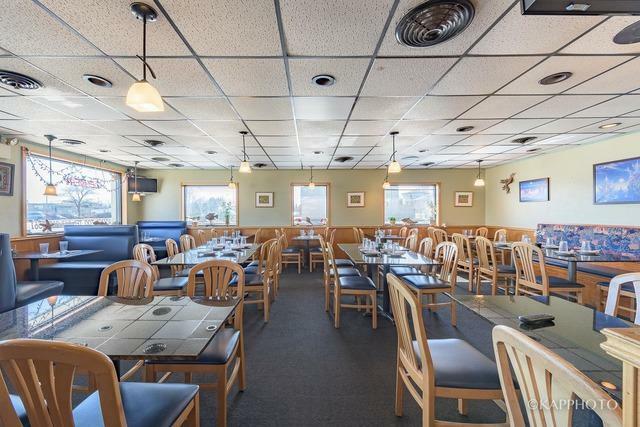 Huge kitchen with woks, stoves, deep fryer, grilling station, prep tables, & walk-in cooler. 23 parking spots available to accommodate your customers.